There's nothing quite like the miracle of a newborn and we love them! Sherri takes great pride and care in the handling, posing and comforting of your newborn to capture the incredibly pure and beautiful moments of your little one's first few days of life. 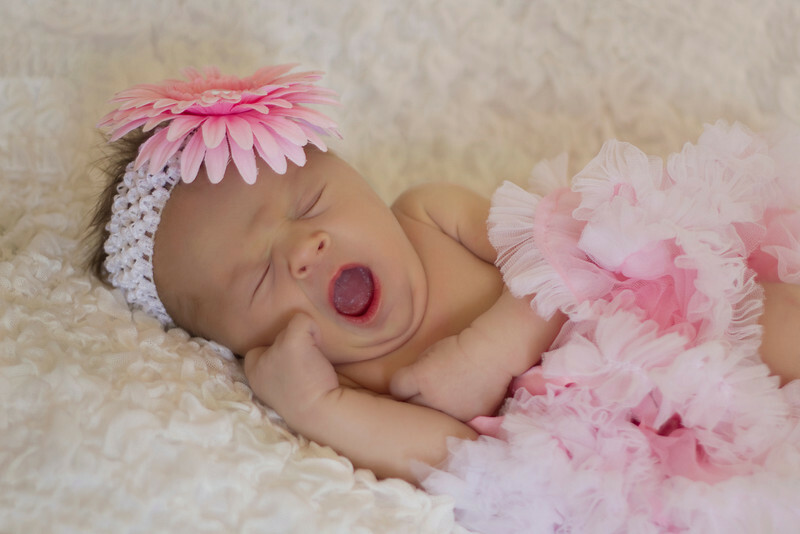 Newborn sessions should occur within the first ten days of your baby's life...before you have become sleep deprived, before the umbilical cord has fallen away and before your baby has uncurled from the womb. After two weeks our little ones lose their womb-like behavior and we want them curly, comfy and ready for some sleepy time. If you find us after the first ten days of your baby's life we still want to photograph your little bundle...don't hesitate to call us with questions big or small. 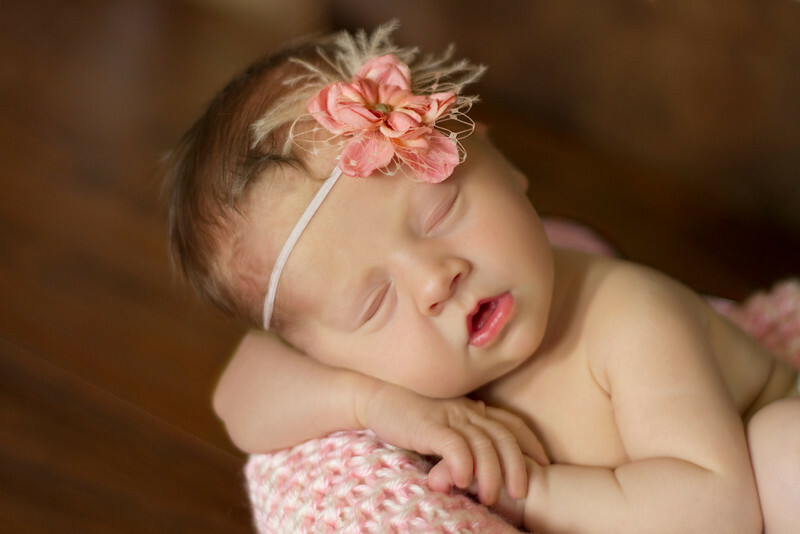 The best time to schedule your newborn session is during your pregnancy. We will put your due date on our calendar and when your little one arrives give us a call and we will finalize your session date.